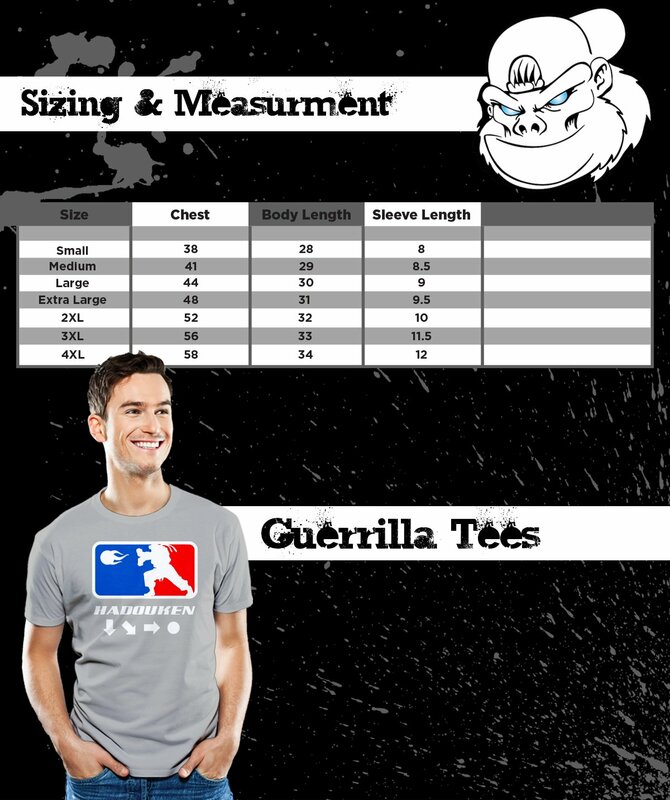 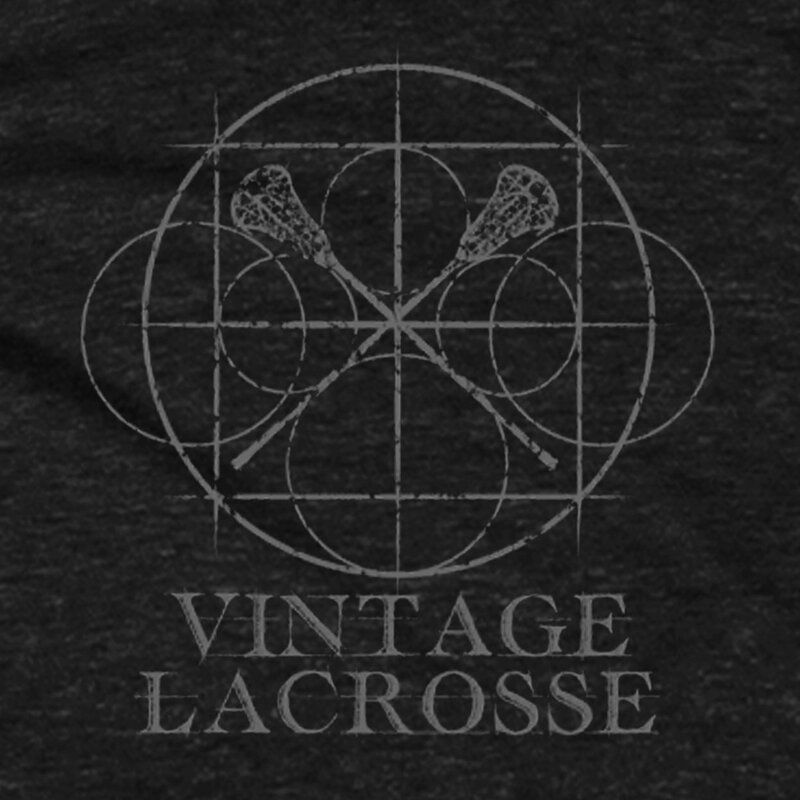 Whether you’re a competitive player or shopping for unique LAX gift ideas, Guerrilla Tees offers one of the most comprehensive selections of Lacrosse graphic tees. 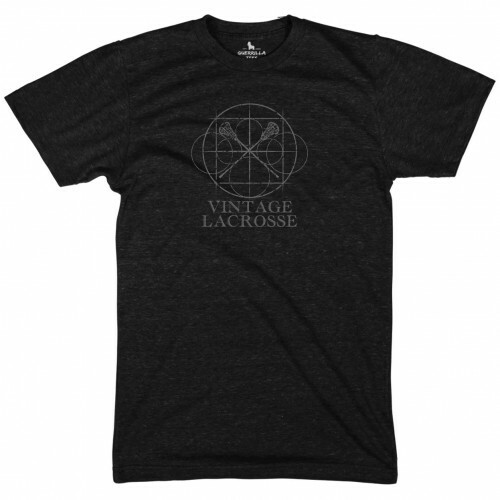 Our Vintage Lacrosse t-shirt is set on soft Heather black for a timeless look, featuring clean, dynamic graphics that will blend seamlessly into any social situation. 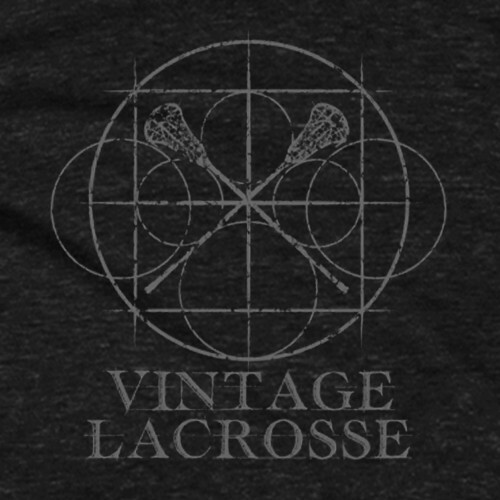 Wear it under your gear during practice, after the game or while out hanging with the team. Or give your favorite player an original Lacrosse gift!